The business of chocolate is a highly competitive one. What has driven the growth of your events and tours year on year? Chocolate is an enormous business dominated largely by just a few behemoths. My business is designed to help people interested in fine chocolate, and in food in general, experience chocolate better. We have grown alongside the fine chocolate world which is much smaller and diverse but just as competitive for the makers. Over the past decade, its seems that society has moved from a culture of accumulating possessions to one of accumulating experiences. People give 'experience gifts' more often and we have seen many of our tickets bought as presents. What aspects from your studies have been instrumental in the success of your business? My Economics 101 classes were a huge driver in how I chose to run my business and why I think it is successful. At the time, I didn’t think I’d find Economics interesting at all but the principles I learnt there really helped me make a business that was sensibly planned from the beginning. I trusted other people to run the tours quite early on. Even if I made less money from the ticket sales than if I guided the tours myself, it allowed me to keep my full time job and then just take on other tasks, which all meant higher income overall for that period of time. Good old opportunity cost! Will you be bringing a piece of Chocolate Ecstasy Tours here to Australia in the future? I don’t plan to launch Chocolate Ecstasy Tours in Australia. 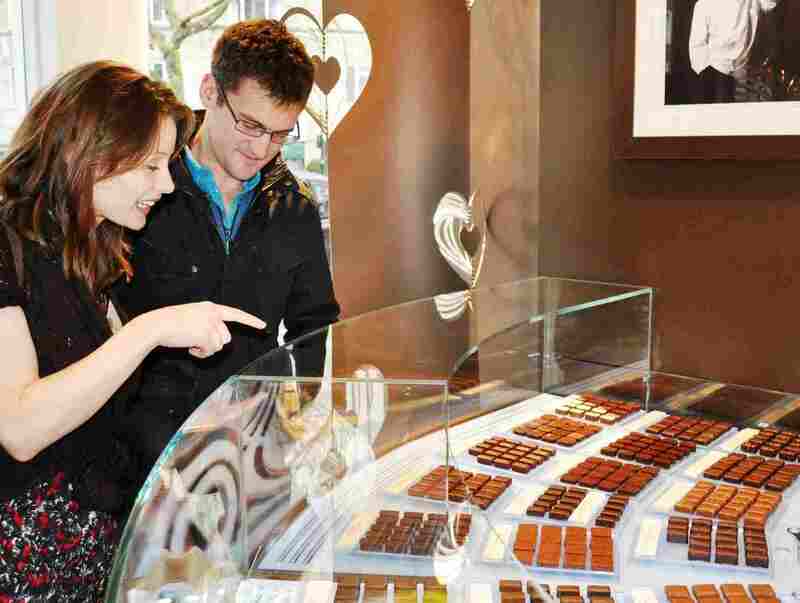 This is partly because there are already a number of great chocolate tours there, but also, because the nature of small tour groups requires me to be very hands on managing both the outlets and expert guides to maintain the quality reputation I’m proud of. While this personalised approach means keeping Chocolate Ecstasy Tours within the UK, I am really excited to have just launched a new business this month that is much more scaleable while still operating on the same quality and connecting principles. It’s called Taste Tripper (www.tastetripper.com) and we do plan to launch it in Australia as well. I can’t wait to have an excuse to come and spend a few weeks there every year! Chocolate is something that unites and delights. From makers, to bakers to consumers. How does it make you feel being such a positive contributor to this connection? I nearly didn’t start the tours because they felt so frivolous. But I’m so glad that I did, because I get such pleasure in being able to support passionate producers who are working to make a living doing what they love. 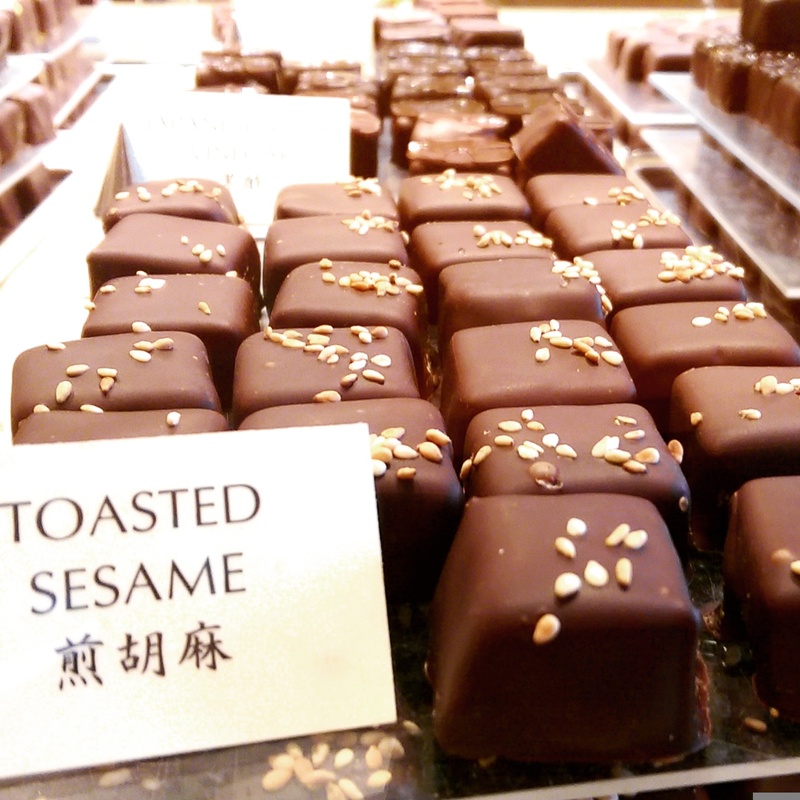 From the consumer side, I enjoy seeing people’s reactions when they try the chocolates on our tours. It makes me feel good to know I’ve found a fun way to help people experience more sustainable chocolate that is actually more delicious and better for your health. What advice would you give graduates thinking about starting their business? Looking back, while I was getting up and running, working for big companies taught me essential business skills. I also made fantastic relationships and I think it’s helped me with my businesses as it gives me more credibility. I also sought out entrepreneurs to shadow, while planning my business model. Remaining in the workforce, meant that I could grow my business organically on the side and experiment with different ideas without the consequence of building an unsuccessful business that would let down my partners and customers! Jennifer Earle recently gave the keynote address at the Business and Economics Dean’s Alumni Event in London, held at Australia House on Tuesday 26 July 2016. Visit our Alumni & Friends website for more information on the University’s global alumni associations and how you can get involved.